Enjoy a joke among friends and go back to them again and again. Hand roasted perfection is at the center of joyful conversation, sparked by wonderful memories. Encourage friends to recall often with fond Fastachi Cranberry Nut Mix. 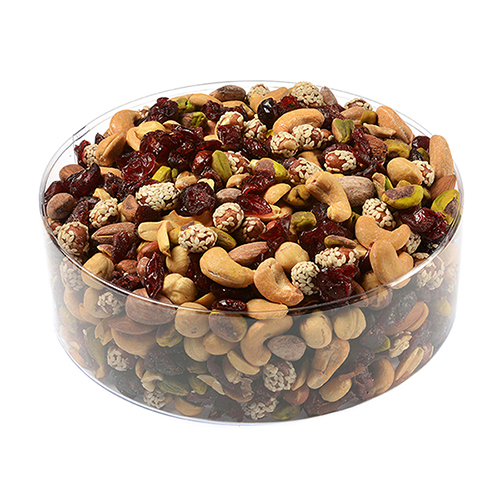 I bought this mix on a trip to Boston and loved it so much I ordered it as gifts for the holiday...love the cranberry nut mix and so did my family! Less packaging than the tin container and more for your money. Sent promptly and received promptly. The receivers were very grateful and thought the mixture was very good and fresh. 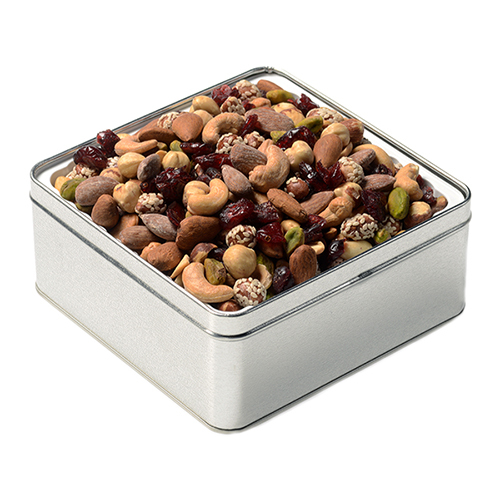 The nuts were delivered quickly and attractively, and were very delicious! 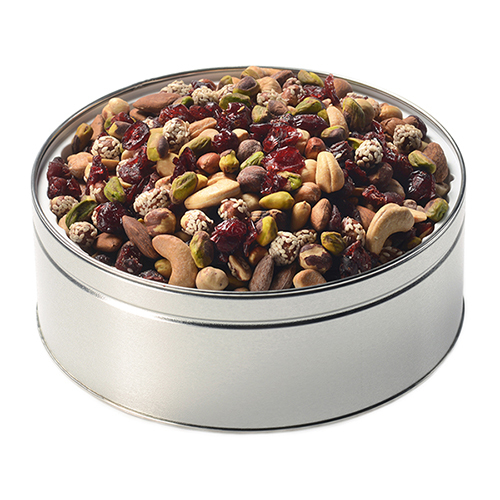 Absolutely the best nut mix out there - always fresh, always delicious. Our guests, family and friends love them. I found fastachi at our farmers market a few Summers ago. They are the highest quality perfectly roasted nuts. I always have a bag in my travel gear for a quick (better than junk food) snack from home.